Bs. 1.4 TSI DSG Comfort. EF. Bs. 3.6 FSI DSG 4mot. High. 2.0 TDI DSG High. BM.Tech. 1.4 TSI Trend. BlueM.Tech. 1.4 TSI Trend. BlueM.Tech. 27.800 € 1.4 TSI Trend. BlueM.Tech. Manuale 1.4 TSI Trend. BlueM.Tech. 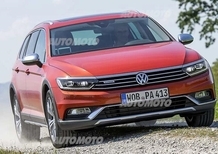 90 KW 1.4 TSI Trend. BlueM.Tech. 1.390 cc 1.4 TSI Trend. BlueM.Tech. 6,1 lt/100 km 1.4 TSI Trend. BlueM.Tech. 1.4 TSI Trend. BlueM.Tech. Bs. 1.4 TSI DSG Comfort. EF. Bs. 1.4 TSI DSG Comfort. EF. 35.650 € Bs. 1.4 TSI DSG Comfort. EF. Sequenziale Bs. 1.4 TSI DSG Comfort. EF. 110 KW Bs. 1.4 TSI DSG Comfort. EF. 1.395 cc Bs. 1.4 TSI DSG Comfort. EF. 6,8 lt/100 km Bs. 1.4 TSI DSG Comfort. EF. Bs. 1.4 TSI DSG Comfort. EF. Bs. 3.6 FSI DSG 4mot. High. Bs. 3.6 FSI DSG 4mot. High. 43.379 € Bs. 3.6 FSI DSG 4mot. High. Sequenziale Bs. 3.6 FSI DSG 4mot. High. 220 KW Bs. 3.6 FSI DSG 4mot. High. 3.597 cc Bs. 3.6 FSI DSG 4mot. High. 9,3 lt/100 km Bs. 3.6 FSI DSG 4mot. High. Bs. 3.6 FSI DSG 4mot. High. 1.6 TDI BlueMotion Tech. 1.6 TDI BlueMotion Tech. 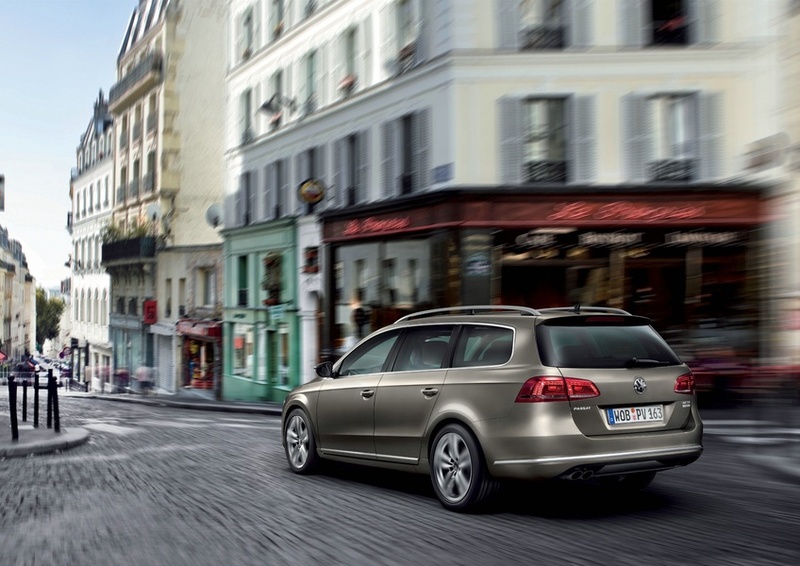 29.200 € 1.6 TDI BlueMotion Tech. Manuale 1.6 TDI BlueMotion Tech. 77 KW 1.6 TDI BlueMotion Tech. 1.598 cc 1.6 TDI BlueMotion Tech. 4,3 lt/100 km 1.6 TDI BlueMotion Tech. 1.6 TDI BlueMotion Tech. 1.6 TDI Comfortline BM.Tech. 1.6 TDI Comfortline BM.Tech. 30.500 € 1.6 TDI Comfortline BM.Tech. Manuale 1.6 TDI Comfortline BM.Tech. 77 KW 1.6 TDI Comfortline BM.Tech. 1.598 cc 1.6 TDI Comfortline BM.Tech. 4,4 lt/100 km 1.6 TDI Comfortline BM.Tech. 1.6 TDI Comfortline BM.Tech. 1.6 TDI Trendline BM.Tech. 1.6 TDI Trendline BM.Tech. 27.300 € 1.6 TDI Trendline BM.Tech. Manuale 1.6 TDI Trendline BM.Tech. 77 KW 1.6 TDI Trendline BM.Tech. 1.598 cc 1.6 TDI Trendline BM.Tech. 4,4 lt/100 km 1.6 TDI Trendline BM.Tech. 1.6 TDI Trendline BM.Tech. 2.0 TDI Comfortline BM.Tech. 2.0 TDI Comfortline BM.Tech. 31.900 € 2.0 TDI Comfortline BM.Tech. Manuale 2.0 TDI Comfortline BM.Tech. 103 KW 2.0 TDI Comfortline BM.Tech. 1.968 cc 2.0 TDI Comfortline BM.Tech. 4,6 lt/100 km 2.0 TDI Comfortline BM.Tech. 2.0 TDI Comfortline BM.Tech. 2.0 TDI DSG High. BM.Tech. 2.0 TDI DSG High. BM.Tech. 36.400 € 2.0 TDI DSG High. BM.Tech. Sequenziale 2.0 TDI DSG High. BM.Tech. 103 KW 2.0 TDI DSG High. BM.Tech. 1.968 cc 2.0 TDI DSG High. BM.Tech. 5,2 lt/100 km 2.0 TDI DSG High. BM.Tech. 2.0 TDI DSG High. BM.Tech. 2.0 TDI Highline BlueM.Tech. 2.0 TDI Highline BlueM.Tech. 33.900 € 2.0 TDI Highline BlueM.Tech. Manuale 2.0 TDI Highline BlueM.Tech. 103 KW 2.0 TDI Highline BlueM.Tech. 1.968 cc 2.0 TDI Highline BlueM.Tech. 4,6 lt/100 km 2.0 TDI Highline BlueM.Tech. 2.0 TDI Highline BlueM.Tech. Alltrack 2.0 TDI DSG 4motion BlueMotion Tech. Alltrack 2.0 TDI DSG 4motion BlueMotion Tech. 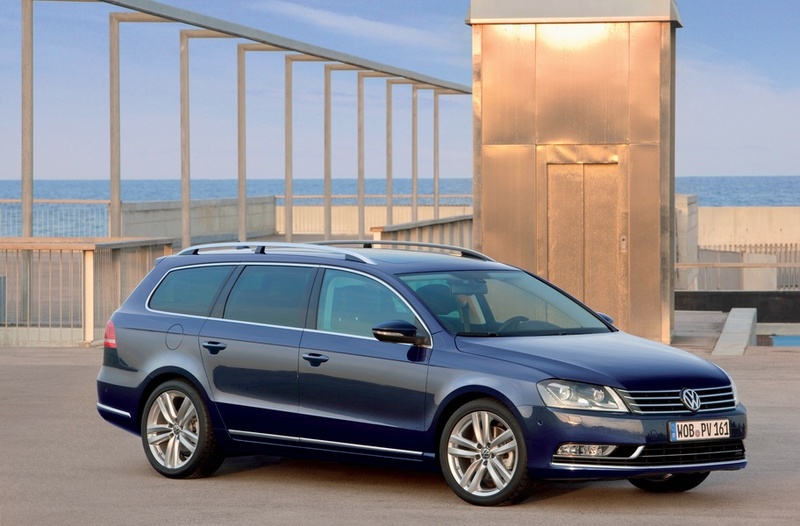 38.250 € Alltrack 2.0 TDI DSG 4motion BlueMotion Tech. Sequenziale Alltrack 2.0 TDI DSG 4motion BlueMotion Tech. 125 KW Alltrack 2.0 TDI DSG 4motion BlueMotion Tech. 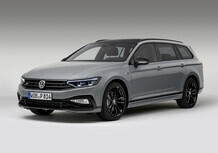 1.968 cc Alltrack 2.0 TDI DSG 4motion BlueMotion Tech. 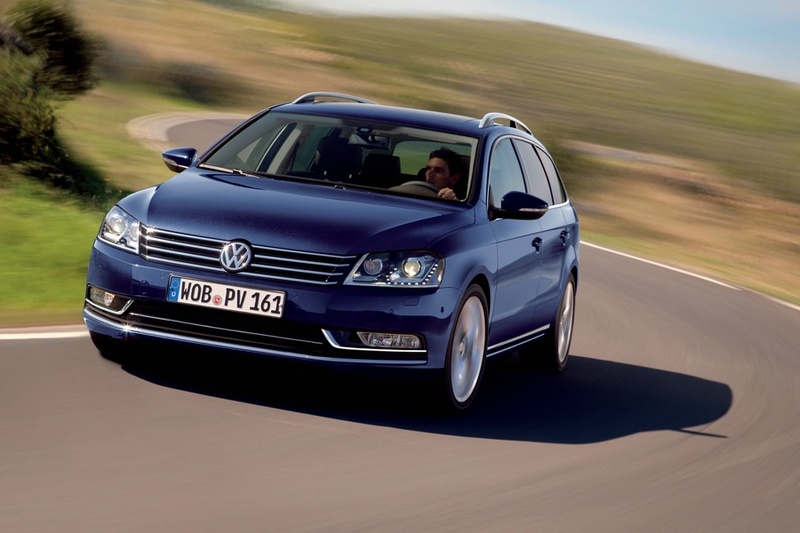 5,9 lt/100 km Alltrack 2.0 TDI DSG 4motion BlueMotion Tech. Alltrack 2.0 TDI DSG 4motion BlueMotion Tech. Alltrack 2.0 TDI DSG 4motion BlueMotion Tech. Alltrack 2.0 TDI DSG 4motion BlueMotion Tech. 39.850 € Alltrack 2.0 TDI DSG 4motion BlueMotion Tech. Sequenziale Alltrack 2.0 TDI DSG 4motion BlueMotion Tech. 130 KW Alltrack 2.0 TDI DSG 4motion BlueMotion Tech. 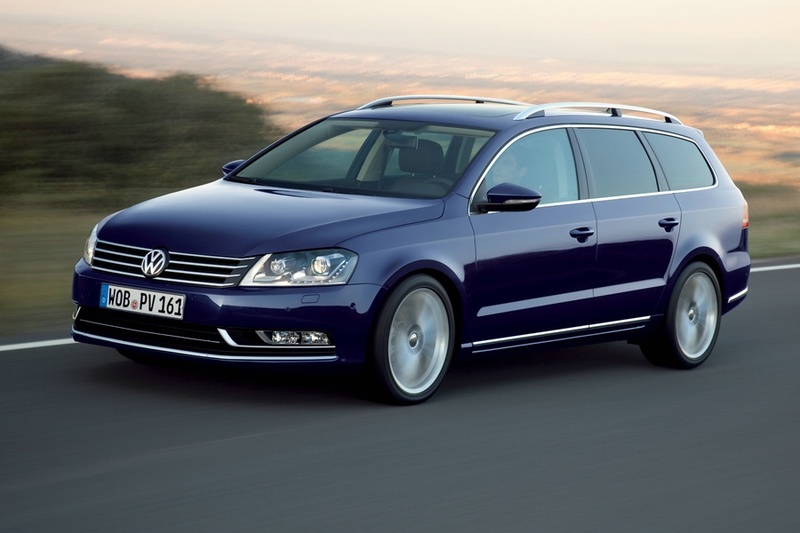 1.968 cc Alltrack 2.0 TDI DSG 4motion BlueMotion Tech. 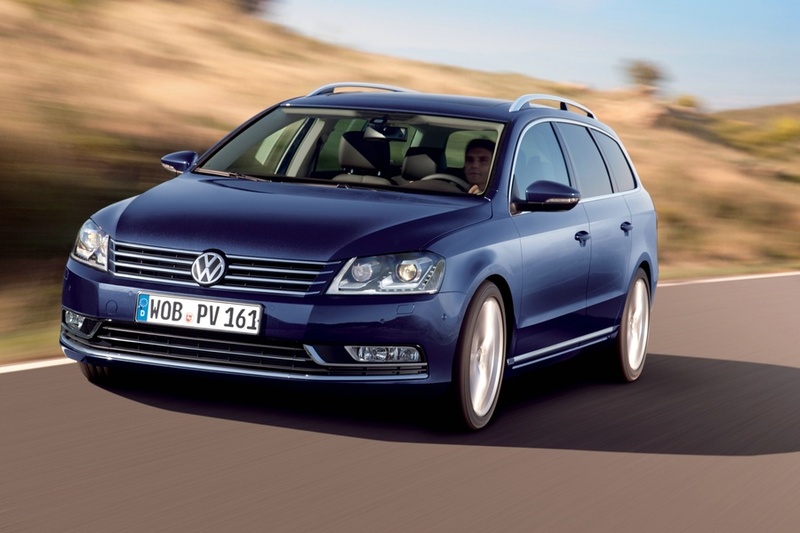 5,9 lt/100 km Alltrack 2.0 TDI DSG 4motion BlueMotion Tech. Alltrack 2.0 TDI DSG 4motion BlueMotion Tech. Bs Alltrack 2.0 TDI DSG 4motion BlueMotion Tech. Bs Alltrack 2.0 TDI DSG 4motion BlueMotion Tech. 40.120 € Bs Alltrack 2.0 TDI DSG 4motion BlueMotion Tech. Sequenziale Bs Alltrack 2.0 TDI DSG 4motion BlueMotion Tech. 125 KW Bs Alltrack 2.0 TDI DSG 4motion BlueMotion Tech. 1.968 cc Bs Alltrack 2.0 TDI DSG 4motion BlueMotion Tech. 5,9 lt/100 km Bs Alltrack 2.0 TDI DSG 4motion BlueMotion Tech. Bs Alltrack 2.0 TDI DSG 4motion BlueMotion Tech. Bs Alltrack 2.0 TDI DSG 4motion BlueMotion Tech. Bs Alltrack 2.0 TDI DSG 4motion BlueMotion Tech. 39.850 € Bs Alltrack 2.0 TDI DSG 4motion BlueMotion Tech. Sequenziale Bs Alltrack 2.0 TDI DSG 4motion BlueMotion Tech. 130 KW Bs Alltrack 2.0 TDI DSG 4motion BlueMotion Tech. 1.968 cc Bs Alltrack 2.0 TDI DSG 4motion BlueMotion Tech. 5,9 lt/100 km Bs Alltrack 2.0 TDI DSG 4motion BlueMotion Tech. Bs Alltrack 2.0 TDI DSG 4motion BlueMotion Tech.